Our Fine Art Prints have proved hugely popular with customers. 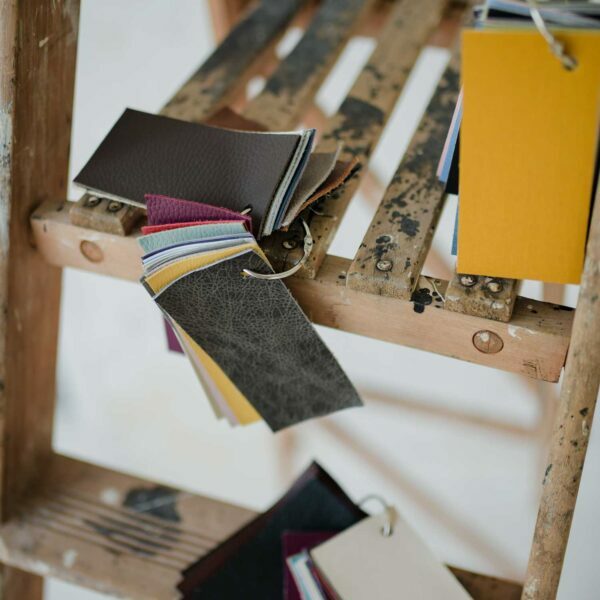 In refreshing our presentation options, we’ve given prints their own sophisticated handmade boxes. 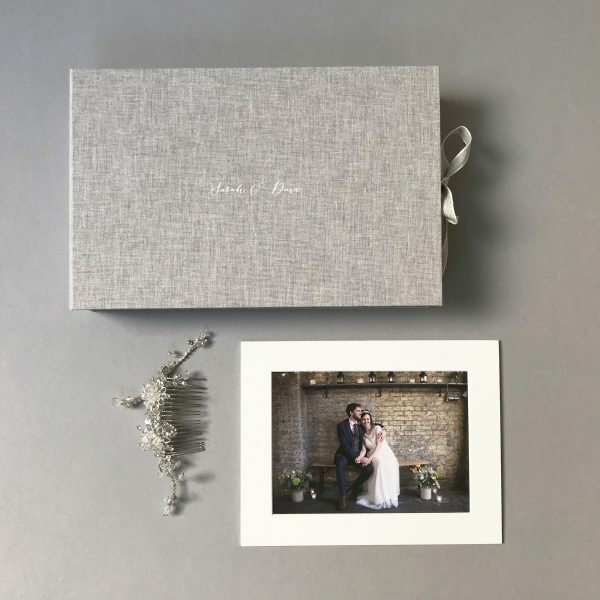 Near identical in design to our new Clamshell Boxes for albums, our Prints Boxes provide a great keepsake for family and friends. 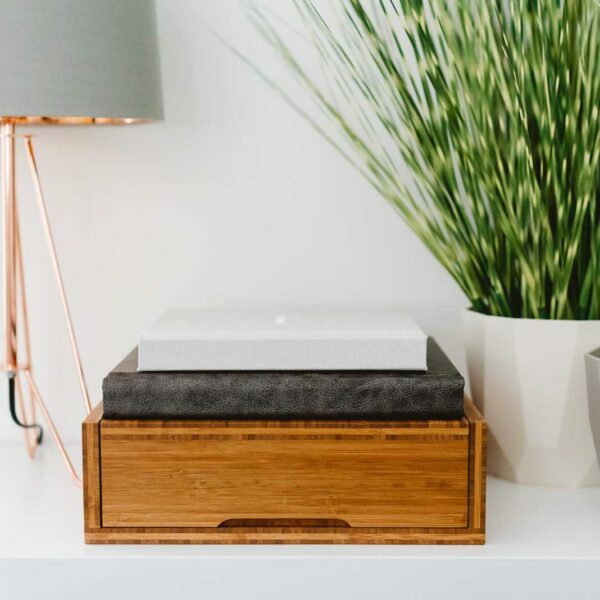 Our boxes serve as a nest for prints by themselves or can be customised to incorporate a USB key or, for a gift that will bring instant joy, a wooden display stand. You can choose from a number of design options to accommodate prints in either 4×4, 6×4” or 5×7” sizes. 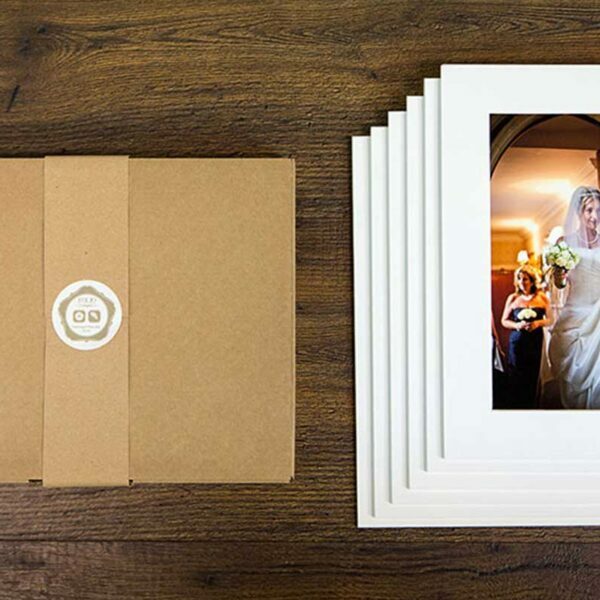 <em>Prints-only</em> – keep it simple with a box to accommodate just your prints, either unmounted or mounted. <em>Prints plus USB key or wooded display stand</em> – here we’ve created sections for your prints and a USB key or a wooden display stand (mounted prints only with the stand). <em>Prints plus USB key plus wooden display stand</em> – tradition and technology working in harmony with sections for prints, a USB key and a wooden display stand (mounted prints only with the stand). Order for bundles of 50 unmounted prints or 6 or 12 mounted prints in either size. Our Prints Boxes are also available in their own right, without prints. Our Prints Boxes come in any colour from our strong and environmentally-sound Essential Cotton range. Boxes have two ways of closing, either a ribbon tie, or concealed magnets – the choice is yours. Our boxes can be personalised, inside or out, with text or logos in a range of finishes, including, foiling, printing and laser engraving. For more explanation about our personalisation techniques, <a href=”https://www.folioalbums.com/products/fine-art-book-matted-album/personalisation/”>click here</a>.